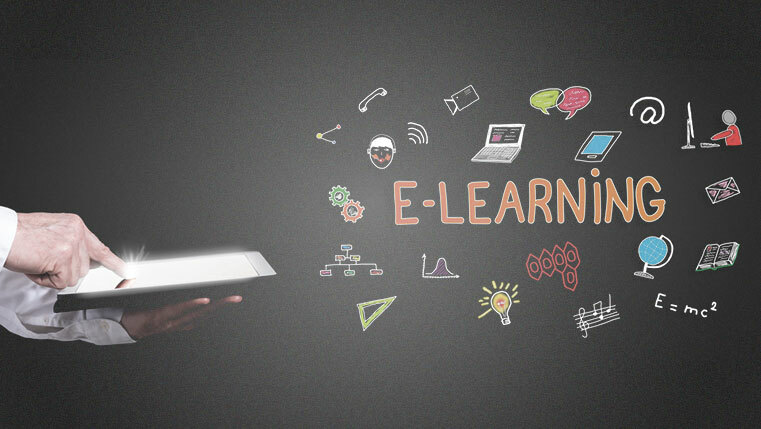 According to Workforce.com, 73% of Fortune 500 companies are using online methods to train their employees, and ELearning.com says that 77% of American firms are already using eLearning. These statistics clearly state that global organizations are increasingly relying on eLearning to train their geographically dispersed workforce. If your organization has still not implemented eLearning and wants to get started, here are the steps to follow. The first thing that you need to do is conduct a needs analysis. Check out what are the necessary competencies or skills that your employees require. Analyze the training programs of your organization and identify which of these can go online.You need to examine the suitability of the eLearning medium to deliver the training programs and assess whether the gaps can be bridged through eLearning. Critical questions that we need to ask ourselves are neatly summed up by Nick van Dam in his book – The ELearning Fieldbook. If they come, will they learn? If they learn, will it matter to the business? Good content comprehension guarantees that your eLearning course is not disrupted and is on track. Essential analysis of every effective design includes audience analysis and content analysis. An audience analysis, which is performed in the initial stage of planning a project, helps you know who your audiences are. 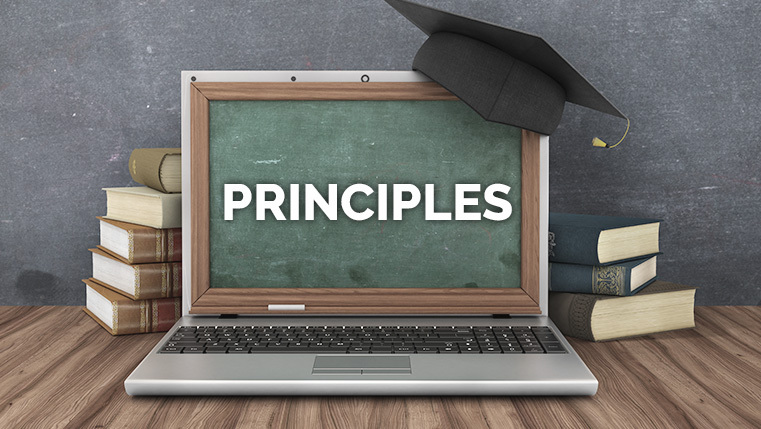 Review your content and decide to which category (facts, concepts, processes, procedures and principles) it belongs.Then, depending on the nature of the content, zero-in on an appropriate instructional strategy. The next step after content comprehension is framing appropriate learning objectives. Learning objectives or course objectives are the statements that describe what the learner will be able to do at the end of the course, in specific and measurable terms. Learning objectives should be written in such a way that they specify performance and communicate its purpose. A strategy is a game plan, which should be chalked-out,based on the nature and purpose of the content. The next step is to plan or formulate a strategy for presenting the course. about how the course will be presented . We have different types of learning styles, such as problem based learning, discovery learning, situational learning etc. Thus, depending upon the learning style, we will be able to decide the appropriate instructional strategy. Outline serves as a mental map to the learners as well as to the course developers. An outline provides a complete overview about the course. 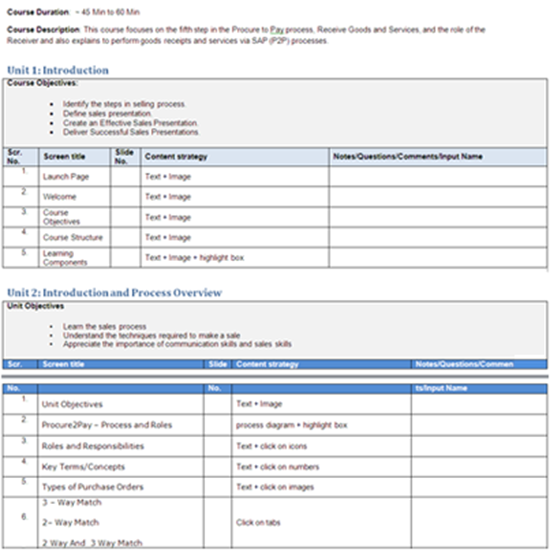 It includes all modules, lessons or chapters, topics and sub-topics of an eLearning course. 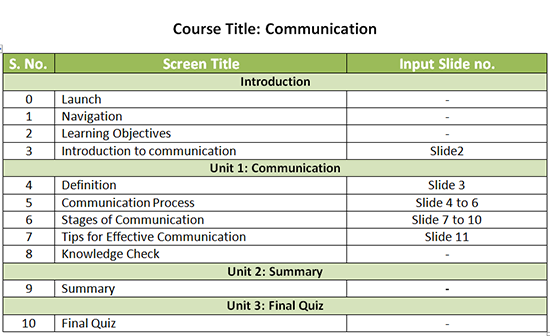 After the outline is finalized, we prepare a detailed content outline in which we thoroughly analyze the content and organize it logically and come up with slide by slide presentation patterns.We also decide where the formative and summative assessments will be placed. The main purpose of creating a storyboard is to make a blueprint of the course with each and every detail along with the notes to the developer. Storyboarding is known as the scripting phase, where the instructional designer scripts the entire course. 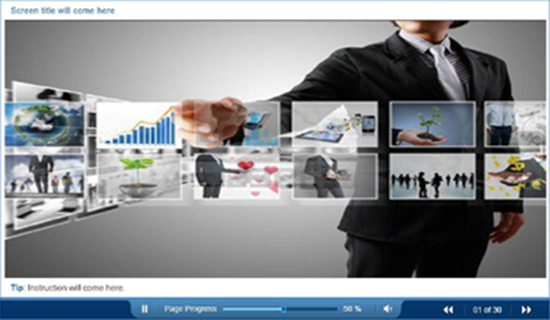 Developing a storyboard in the form of a PowerPoint presentation will be more visual as compared to MS-Word. After storyboarding, the next step is to develop the course using a rapid authoring tool such as Articulate storyline, Lectora, Flash etc. The selection of the tool is based on factors like nature of the content, eLearning requirements, cost, time, etc. Sometimes a combination of two or more tools is used to develop a course, as per the requirement. Once the course has been developed, make sure that it is SCROM compliant and then upload it on your Learning Management System. 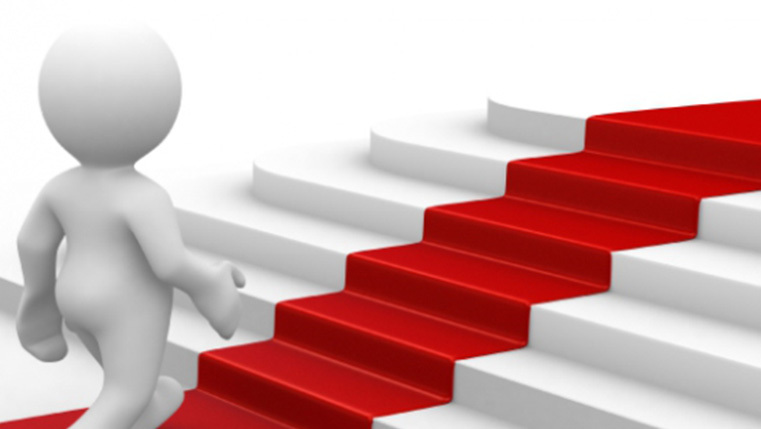 I am sure that these steps will definitely help you to create an effective eLearning course. Do you have anything to share? Please do share your comments.